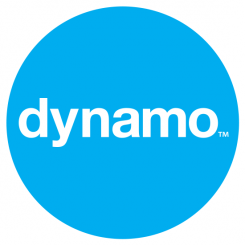 Dynamo won an astounding THREE PRWeek Awards last night at the industry’s Oscars. With hot competition from Adidas, Comic Relief, Heineken, O2 and Microsoft, we walked away with the most campaign awards of any agency – a real achievement. Well done to our amazing team who were recognised for best technology, best global and best consumer campaign awards for our work on 3Doodler. And yes, we’re hiring.